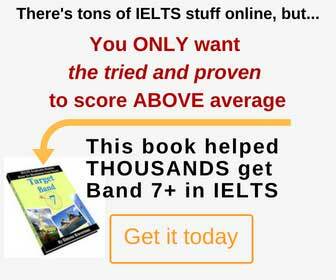 Thanks to Ann from Canada I can post these topics from a recent Academic IELTS exam. Good job, Ann, thanks for caring – your help is most appreciated! Passage 1. Co-education and Single-gender education. We had a line graph about the number of inquiries received by tourist receptionist (by phone, by email/mail and in person) from January to June 2004. As the rich people grow richer, the poor people are getting poorer. What problems can arise from this situation and how can we cope with them? – Are you working or studying? – What kinds of weather do you like most and why? – Why are people getting married older nowadays compared to the past? Why do you think our grandparents were getting married young? Describe something that you made by myself. – What is the difference between things that are made in bulk and the one you’ve made? – What can you say about globalization? – What are the effects of globalization?